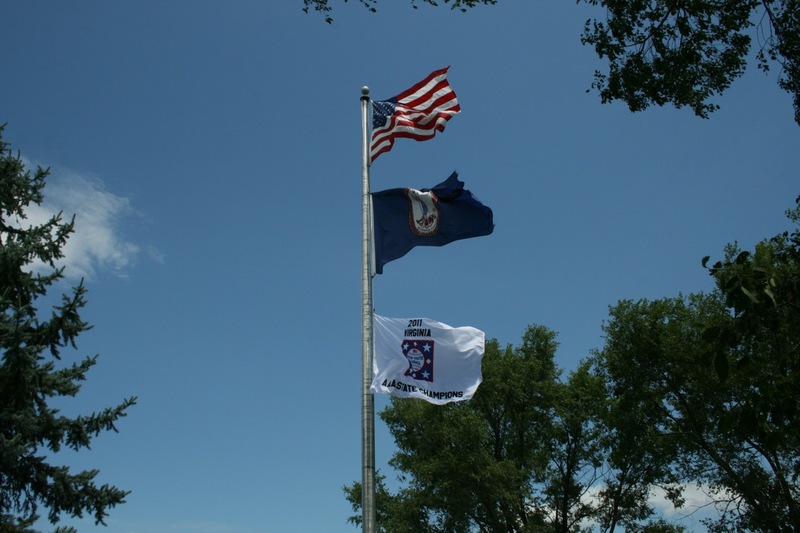 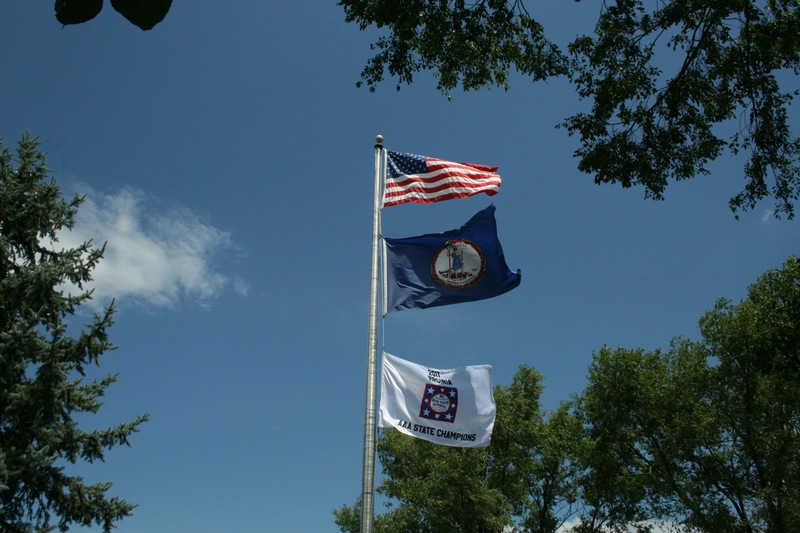 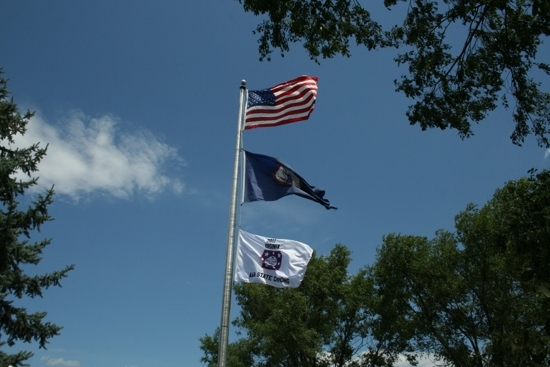 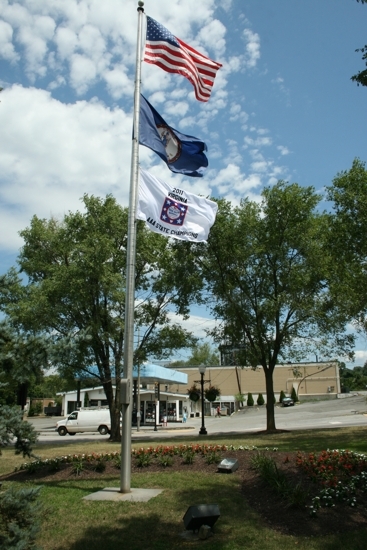 The Town of Blacksburg flew the Dixie State Championship flag on Thursday for "Blacksburg Baseball Association Day." 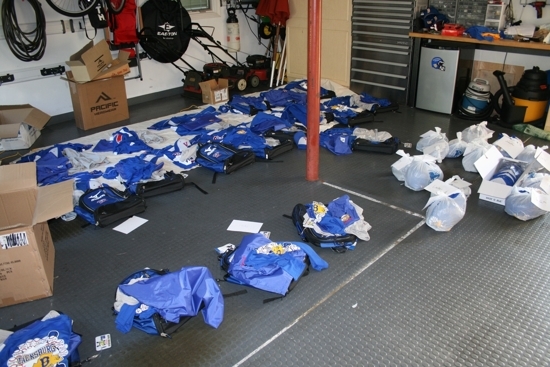 In addition, a few volunteers packed up each player's bag of gear for their trip. 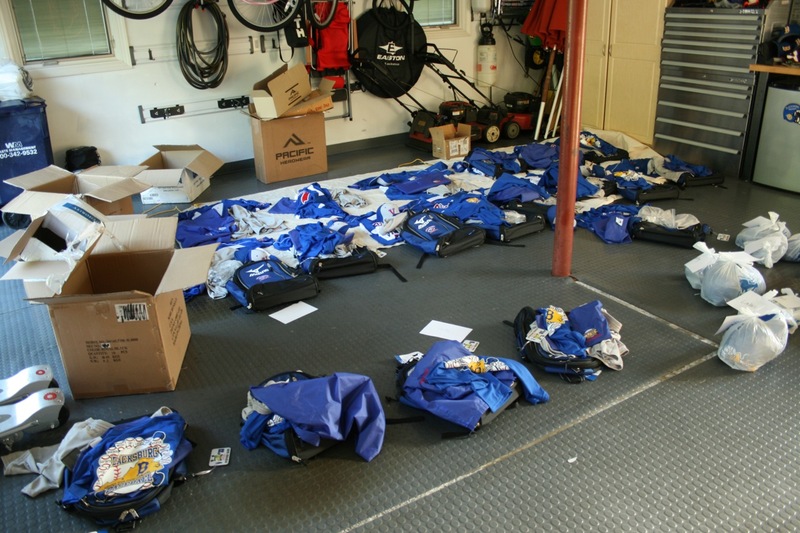 The last photo shows in detail what each player received for being a member of the Minors World Series Team.